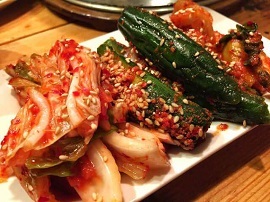 One of the most common characteristic between Asian cultures is the consumption of rice. 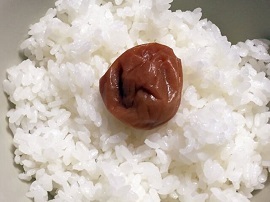 Japan is no different and boasts hundreds of dishes that use rice as an ingredient in some form or another. One of the more popular ways to enjoy rice while eating ramen is fried rice, or Chahan . 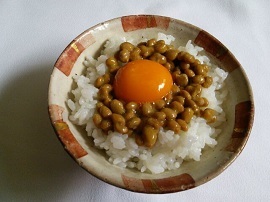 Sometimes referred to as Yaki-meshi , chahan is the Japanese take on the popular Chinese rice dish. 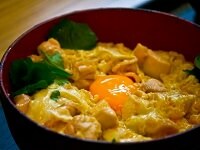 Japanese fried and Chinese style fried rice are almost identical, with only a few small differences. 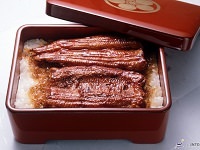 Japanese fried rice is usually prepared with Katsuobushi (bonito fish flakes), to enhance the flavors and better match the tastes of the Japanese. Chinese fried rice is very much the same, however, is sometimes served with sauces or gravies on top (like Canton, Hokkien, or Yin Yang fried rice). 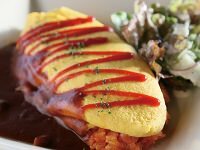 Japanese fried rice may be served as a part of omurice, but is usually served dry in comparison. The Chinese Yueng Chow/Yangzhou fried rice is the most similar to the way Japan serves fried rice. Fried Rice is a staple for many Asian countries, resulting in many unique variations and flavors of the popular dish. 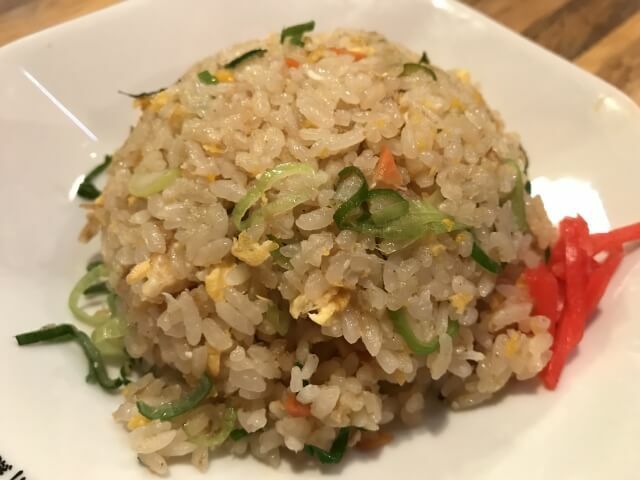 During your vacation with Japan Deluxe Tours, we recommend trying Japanese-style fried rice during your tour's free day or when selecting a meal on your own. 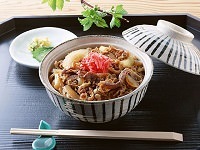 Your tour guide can recommend some great restaurants, some which are sure to have delicious Japanese fried rice.